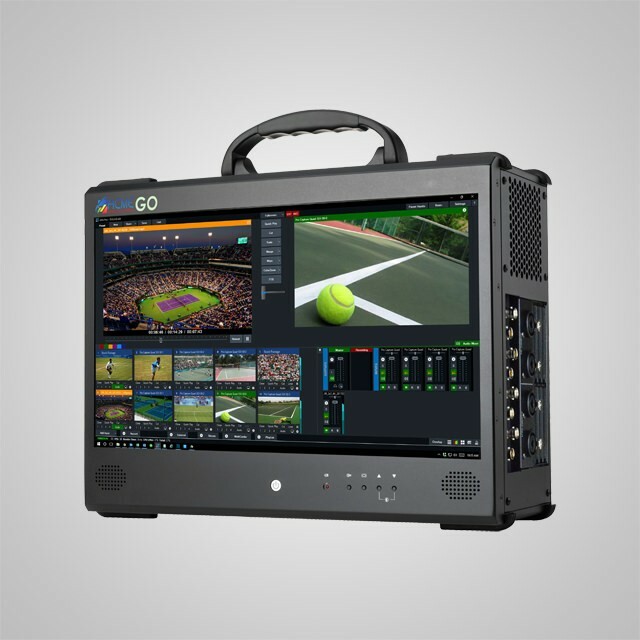 The online and mobile market is constantly changing. 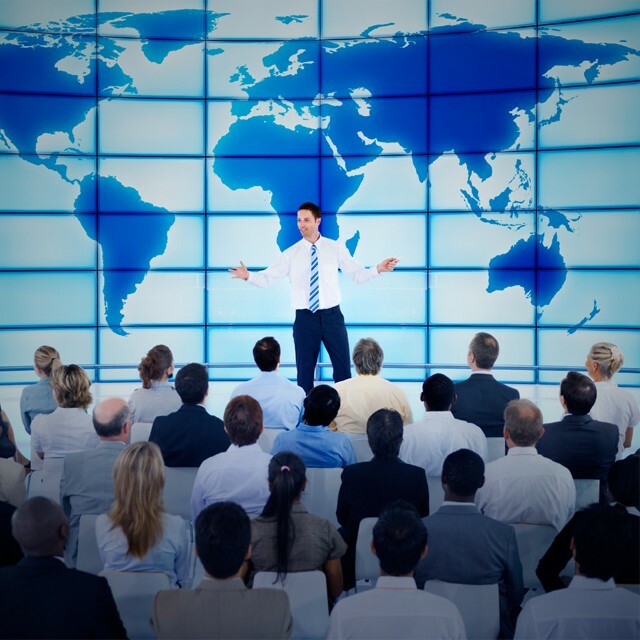 Engineers, solution providers, and analysts research and develop nonstop and compete against one another to provide better services to customers and present new technologies to their market. 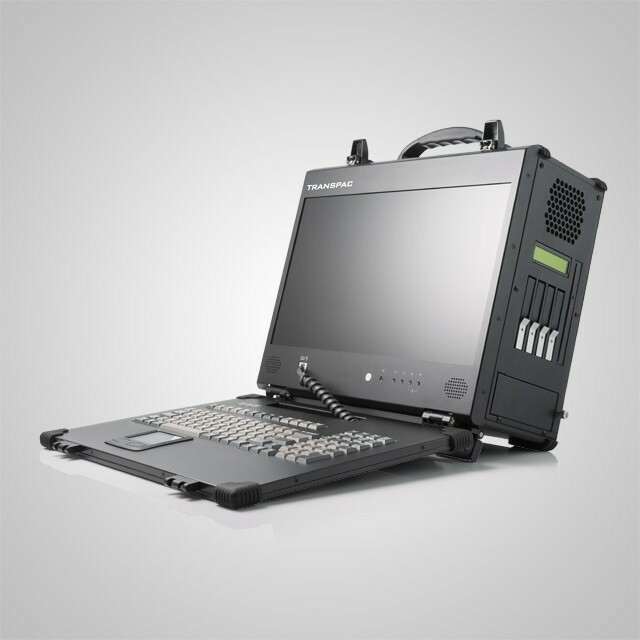 Because these efforts have increased complexity and workspace, professionals are in of need an efficient, quick-to-use, and complete portable solution. 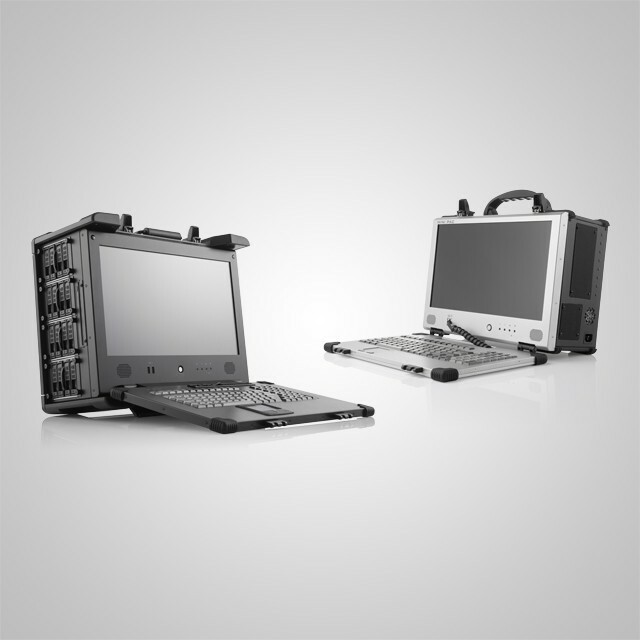 ACME Portable has developed two leading products for networking applications - the MiniPAC, the entry-level version, and the NetPAC, the enterprise version. 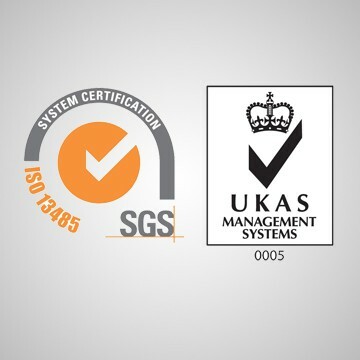 Having always been ISO 9001 compliant, we would like to proudly announce that ACME Portable is now ISO 13485 certified as well. 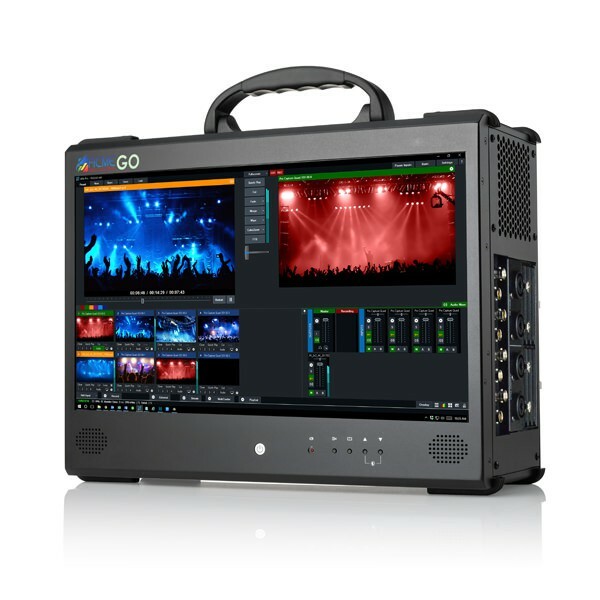 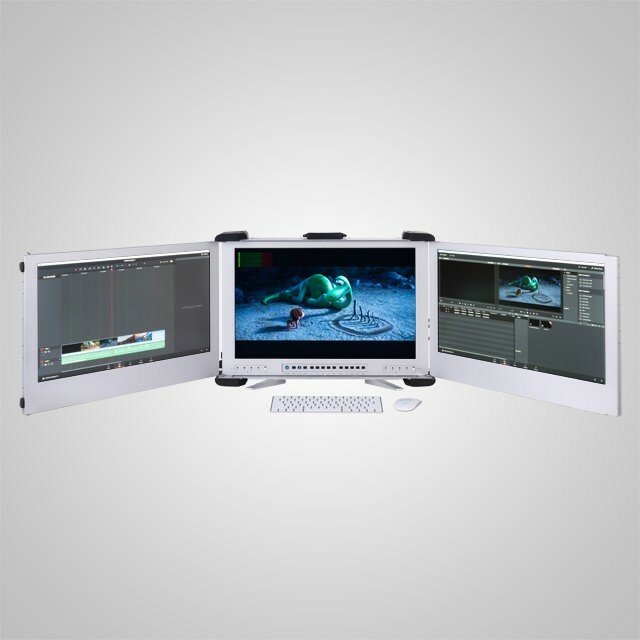 ACME provides several hardware solutions for professional audio and video capture. 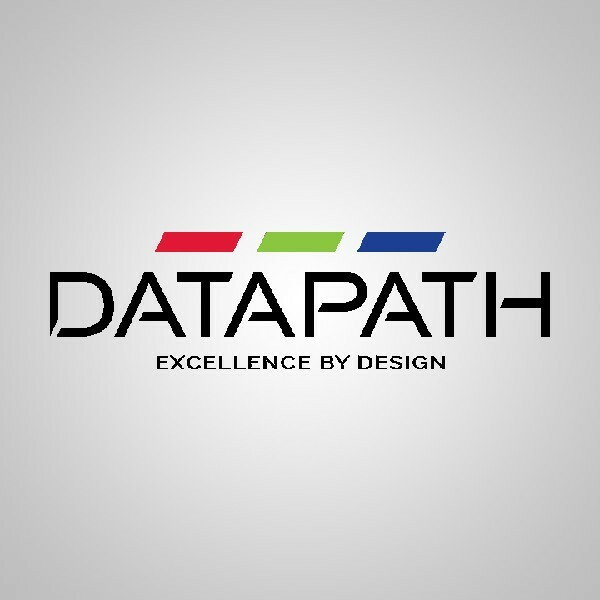 The MiniPAC, LitePAC, DuraPAC, FlexPAC, and MegaPAC can all support any Datapath Video Capture cards, making them the ideal hardware platforms for these tasks. 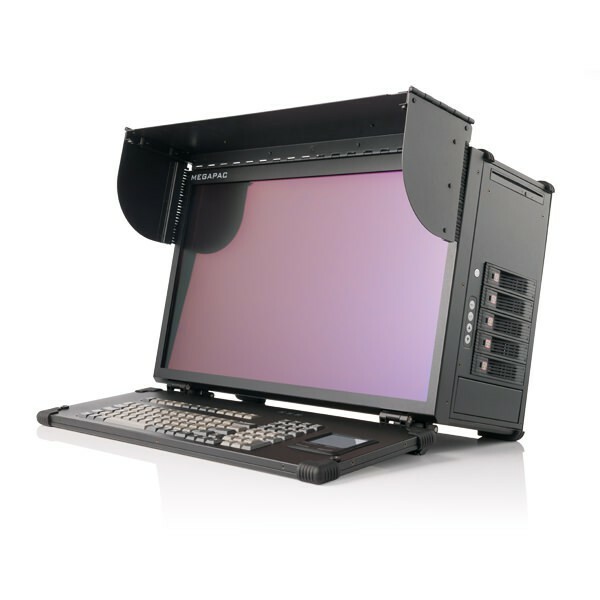 The MegaPAC is a powerful, multi-GPU system that reduces the process of designing and prototyping your products. 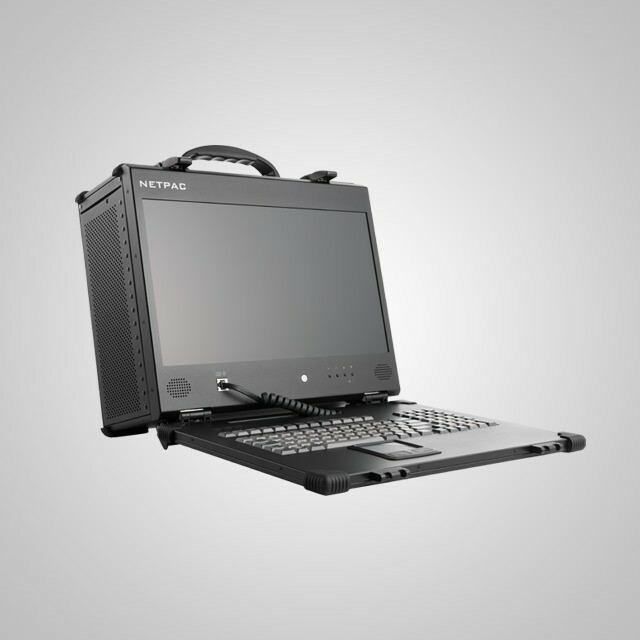 It is ideal for creating 3D renderings and simulations of your products.